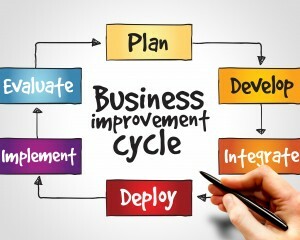 There isn’t a middle market company we have worked with that hasn’t realized significant top and bottom line performance gains when management has aligned the organization, business processes and IT systems to its strategic objectives and taken a systematic approach to leveraging the intersection of people, process and technology via a well planned and executed Continuous Improvement program. The first step in clarifying the objectives for Continuous Improvement is identify the strategic and operating gaps between the current state and the future state. Functional and cross functional teams will then need to pick the best Continuous Improvement tools for the job of closing those gaps across a business wide improvement roadmap. DMAIC, Kaizen, Value Stream Mapping, Business Process Re-engineering, KPI, Agile Frameworks, Root Cause Analysis, etc. are some of the core tools used in Continuous Improvement. Each one of these tools has a roll and we will discuss that in part 5 of this series, but you can get some insight in a recent article we wrote: Utilizing Continuous Improvement Tools at the Business Level. Continuous Improvement programs that are in place for the sake of checking the box will do more harm than good. We have also seen many established programs lose their way. The good news is that it is very easy to get a program pointed in the right direction. 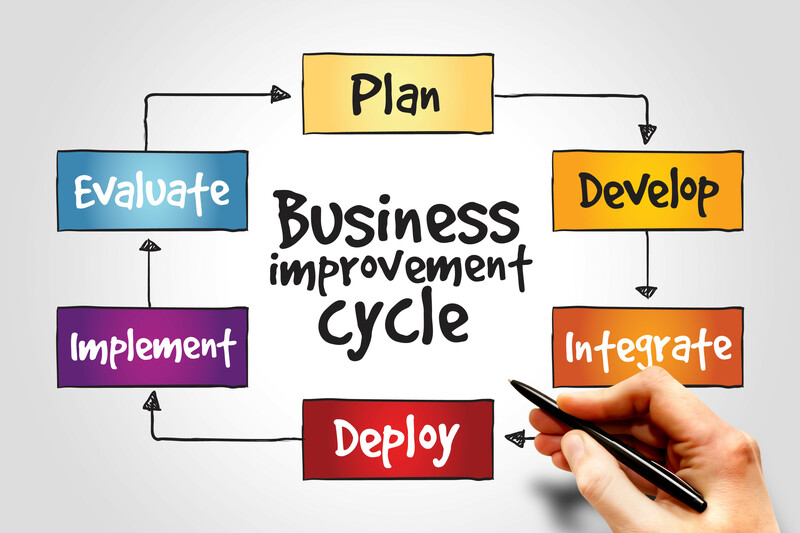 Starting a new program will take some work and planning, but the reward will be years of double digit improvements to the top and bottom line and if done properly, will not hinder company performance… It will only accelerate it. Please subscribe to our blog if you would like to be notified of new additions to this series.